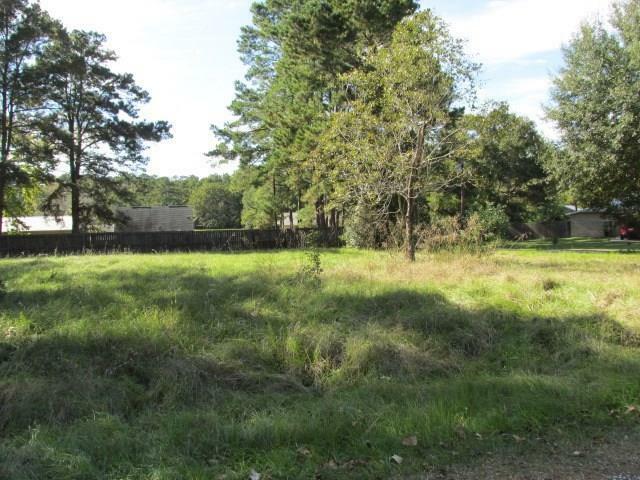 There are 3 lots together that are available for purchase Lots, 30,31 & 32, lots are $20,000 a piece. 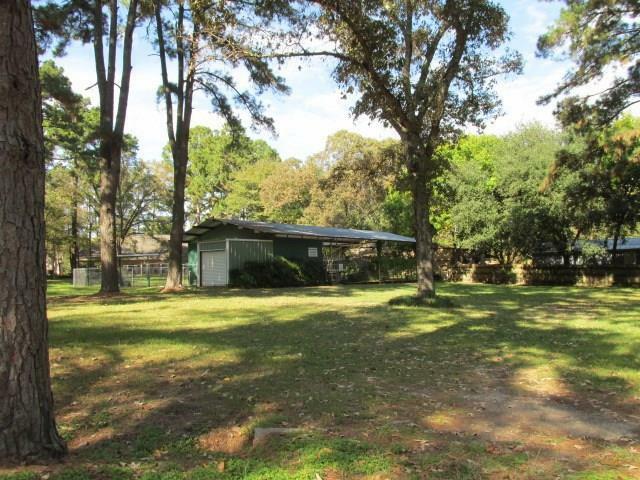 Corner lot with adjoining 2 other lots for a total of 3. 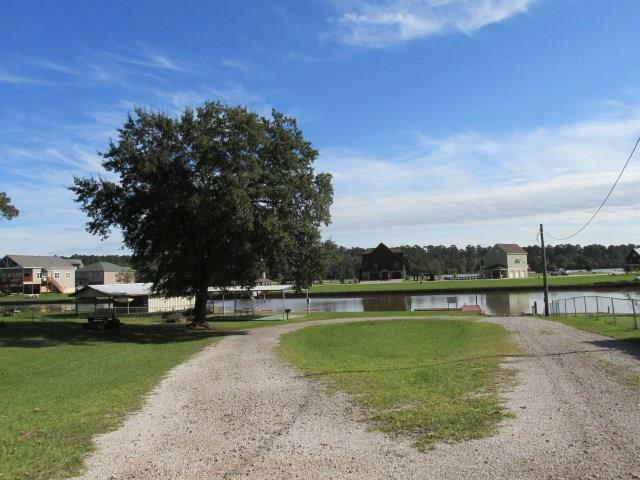 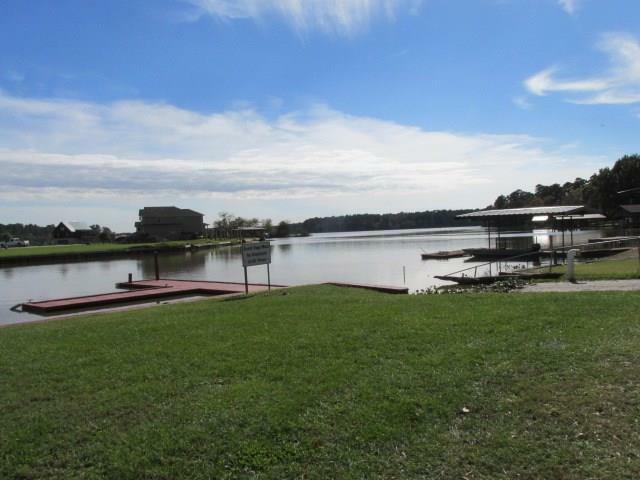 Quiet & tranquil setting, the subdivision has a boat launch & swimming pool .